Strachan Group Architects is a multiple award-winning Auckland practice. Grounded in a specific and detailed first-hand knowledge of construction the team brings a highly developed sense of craft to the task of creating sustainable buildings with precision and elegance. The keen sense of attention that the practice brings to the interpretation of a client’s brief is equalled by a rich and complex understanding of how to respond to the subtleties of site, the impacts of the natural environment and all the many contexts within which a building must operate. To these qualities SGA adds a precise understanding of the requirements of construction, with an advanced level of experience of prefabrication and the use of digitally controlled machinery in the fabrication of building elements under tightly controlled conditions. Recognised by their peers as an innovative and exciting practice SGA consists of a group of highly skilled people with a diverse range of complimentary skills. This flexible team is highly attuned to new developments in the building industry, appreciated by their many clients and capable of undertaking work at any scale. FNZIA M.Arch (Hons) 2001, Reg. Arch. 1999, B.Arch. 1979. As design director, Dave has over 40 years experience in the fields of building, interiors, teaching and architecture. Dave has a Master of Architecture Degree in Sustainable Design and is a 2002 graduate of the Newcastle University Glenn Murcutt Master class and is currently Adjunct Professor at Unitec School of Architecture and Landscape Architecture. Enthusiasm, energy and experience are brought to the practice through Dave's commitment to creating an innovative contemporary architecture, appropriate to New Zealand and its unique landscape. Pat joined the company as practice director in 1992 with experience in design, documentation and administration of residential, retail, commercial and education projects. A belief that good design should be a positive and accessible influence in people's lives is reflected in a passion for innovative, sustainable housing and community projects and a commitment to teaching. In addition to design work, Pat's responsibilities within the practice include the management and development of office and BIM/CAD systems, staff training, in-house document production and quality assurance. ANZIA Reg. Arch. 2010, B.Arch. Roy joined SGA in 2007, bringing knowledge of the construction industry following previous experience as a self employed building contractor. He has experience in design, documentation and project management of residential, public and commercial projects. Roy has a design driven approach, balanced by practical construction knowledge. ANZIA Reg. Arch. 2014, M.Arch (Prof, Hons), BAS. Hannah's expertise is in community buildings and public work, as well as a range of residential projects. 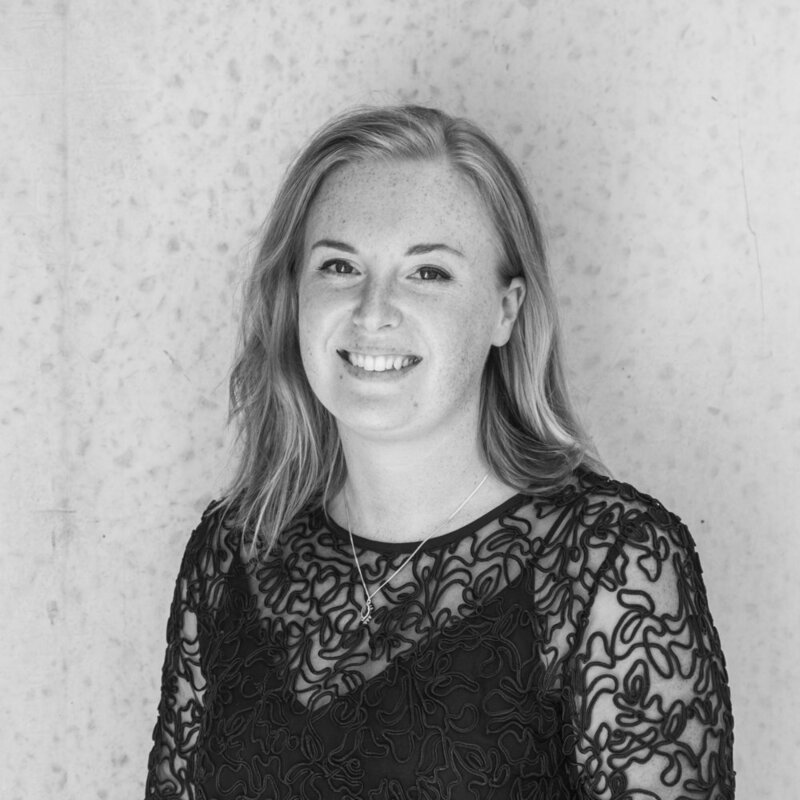 Hannah worked at SGA whilst completing her Masters Degree and since then she has become an integral member of the team developing her skills in many community focused design projects. Hannah brings energy and enthusiasm through her commitment to creating an innovative contemporary architecture, fit for purpose and place. Maria joined SGA as an Architectural Graduate in 2012, her passion and enthusiasm for creating quality, uplifting homes and communities has been evident since. Maria has strong design and communication skills and engages in a variety of roles from design, documentation, project leader, client interface and communication.